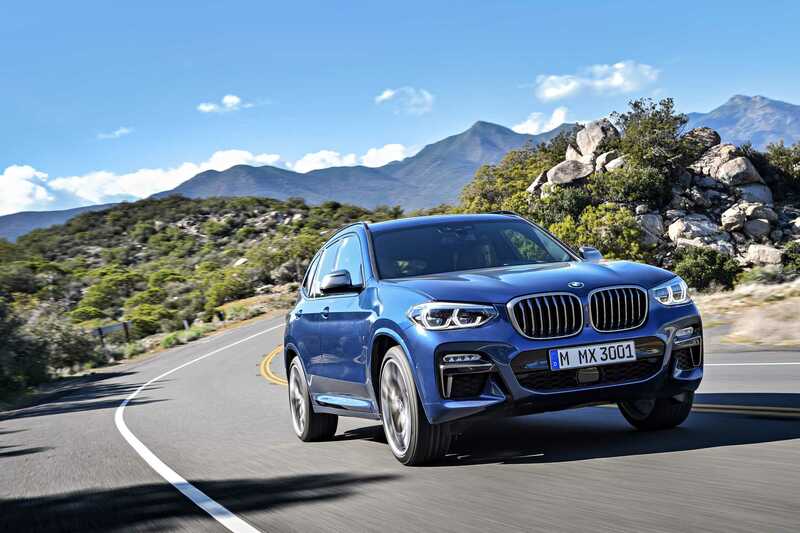 BUILT IN THE US: THE NEW BMW X3 2017. BMW Group expands U.S. plant in South Carolina. 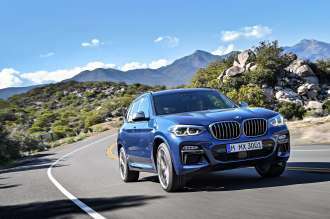 Built in the US: The all new BMW X3. Spartanburg. Here you will see the full-length live transmission of the BMW Group Press Conference. United States Secretary of Labor Alexander Acosta visits BMW Group apprenticeship programs in Munich. A look behind the scenes: BMW Brand Ambassador Alessandro Zanardi visits the BMW Plant Spartanburg.